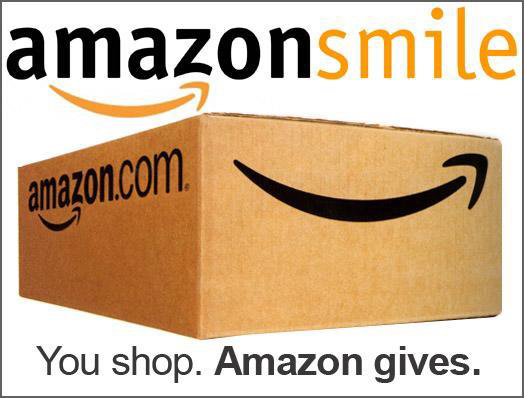 AmazonSmile is a simple way for you to support DFX. Through AmazonSmile,the AmazonSmile Foundation will donate 0.5% of every purchase price to the charitable organization of your choice (that would be us, Developmental FX!). Every item available for purchase on www.amazon.com is also available on AmazonSmile at the same price. To shop at AmazonSmile simply go to smile.amazon.com.